Cascadia is proud to present its annual scholarship fundraiser, piano concert and gourmet dessert event Keyboard Confections on Saturday, March 1st at the Community Center in Twisp. This year, as in years past, Keyboard Confections features a showcase of the best local piano talent, as well as a regional professional pianist. This year Cascadia is very excited to present award-winning Spokane pianist Kendall Feeney and her duet partner Rachelle Ventura. Kendall Feeney has been a major talent in the northwest for many years, both as a pianist and ensemble musician. On the faculty of Eastern Washington University, she is also director of the EWU Contemporary Music Ensemble. 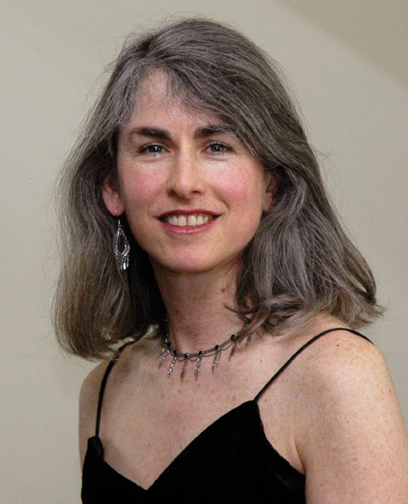 She has performed as both soloist and chamber musician throughout the U.S. and Asia and has been featured on NPR’s “Performance Today.” From 1991 to 2003, Feeney was Artistic Director of Zephyr, one of the most significant chamber music ensembles in the Northwest. She is currently principle pianist for the Spokane Symphony, and makes regular guest appearances throughout the region. Canadian pianist Rachelle Ventura is an active Spokane area accompanist, performer and adjunct faculty member at Spokane Falls Community College and Whitworth University. She is director of the Music in Millwood chamber music series. Both adult and student pianists from the Methow Valley will be featured for Keyboard Confections. Those interested in performing are invited to contact Lynette Westendorf at 509.996.3418. DATE: Sat, Mar 1, 7pm. LOCATION: Methow Valley Community Center, Twisp. CONTACT: For information on program and tickets, 509.996.3418.